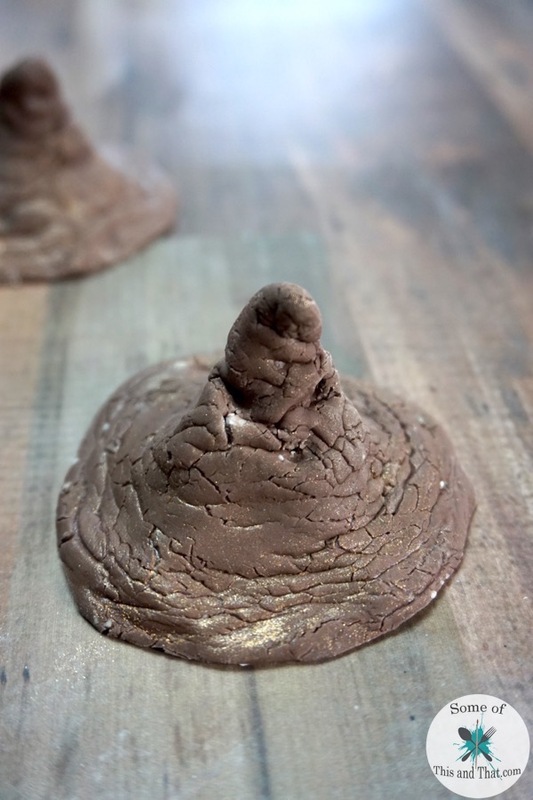 3 DIY Harry Potter Crafts! I mentioned earlier in the week that I have binge watching the Harry Potter movies. I shared with you some free Harry Potter Planner Stickers, and now I am sharing some fun DIY Harry Potter Crafts! 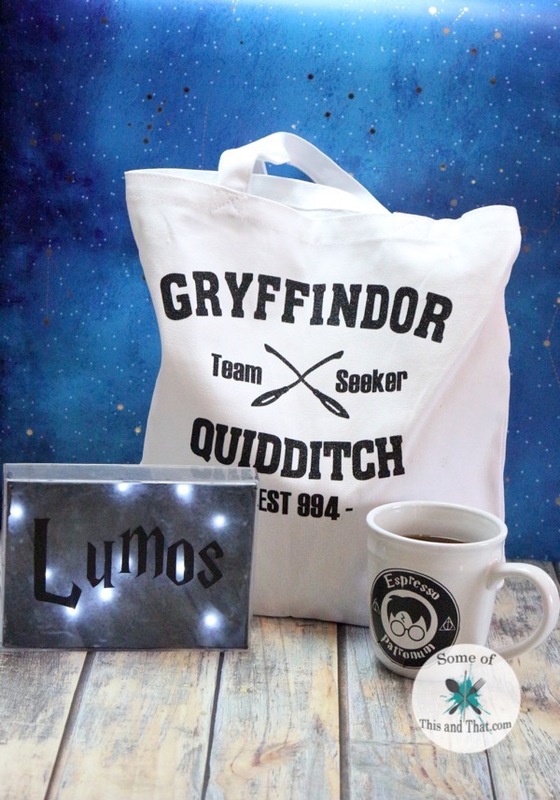 These 3 Harry Potter crafts are super easy to make, and would make a great gift for the Potterhead in your life! Free Harry Potter Planner Stickers! It is Monday, which means more Free Planner Stickers! Last week I slacked and was not able to post them, which I am sorry for. It was the first week of my LAST CLASS, so everything was a little crazy around here. On the plus side though, I was sick this weekend so I binge watched Harry Potter. 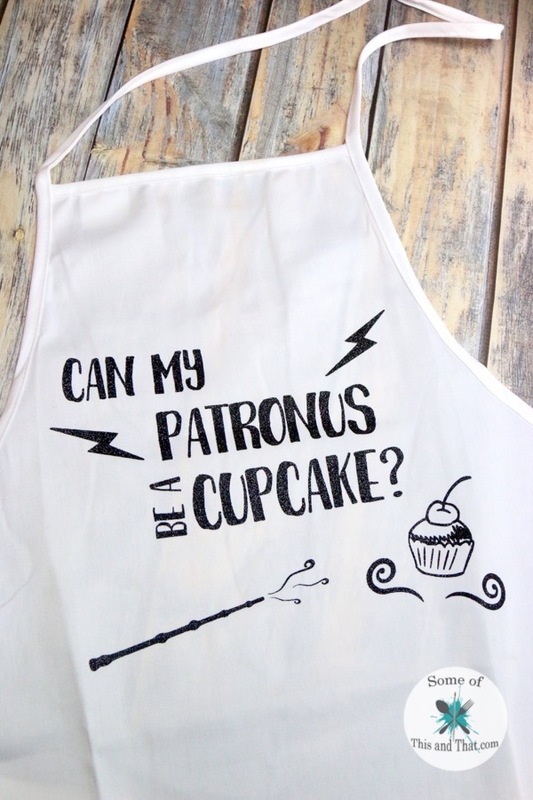 This is inspired me to do a whole week of Harry Potter inspired crafts. 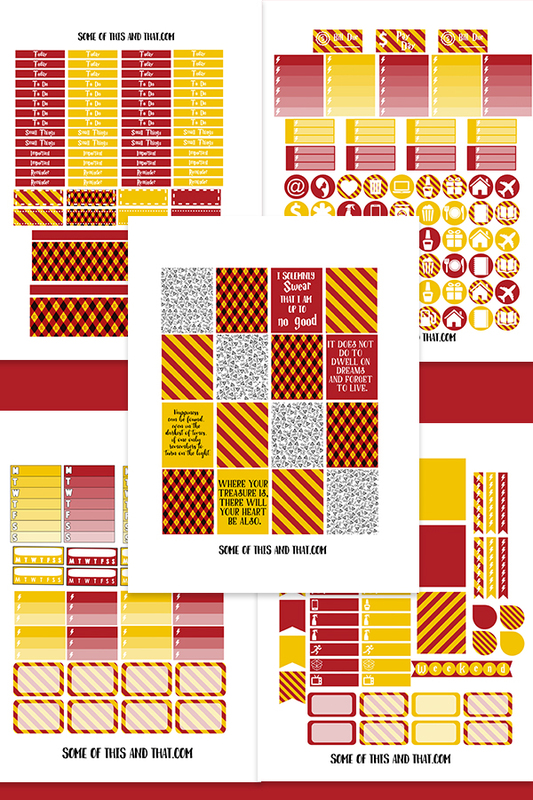 Starting out the week I am sharing these Free Harry Potter Planner Stickers. I went with the Gryffindor colors, because they are my favorite. If you want to see some other free planner stickers in another house theme, let me know down in the comments and I will see what I can do.